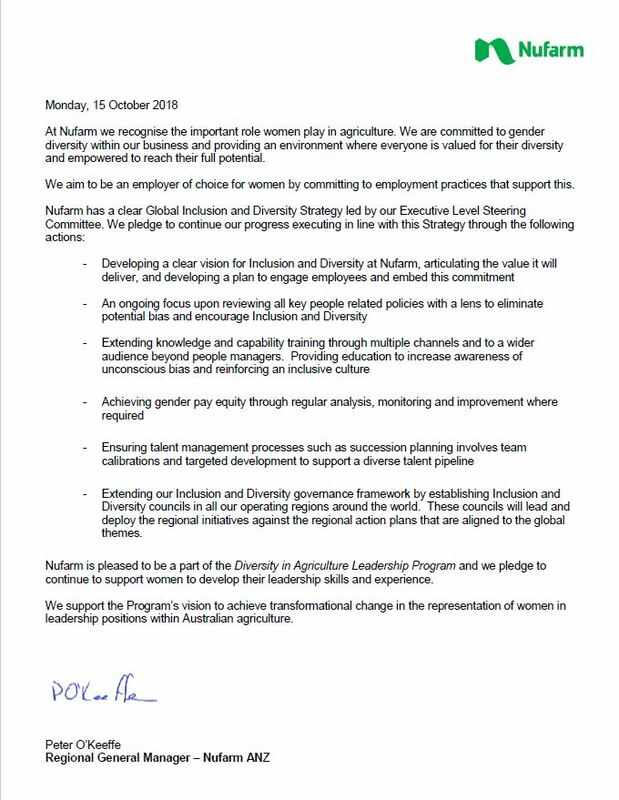 Eleven leading Government, corporate and farm representative bodies have today each pledged to enact change that will see more women in leadership roles within their organisations. 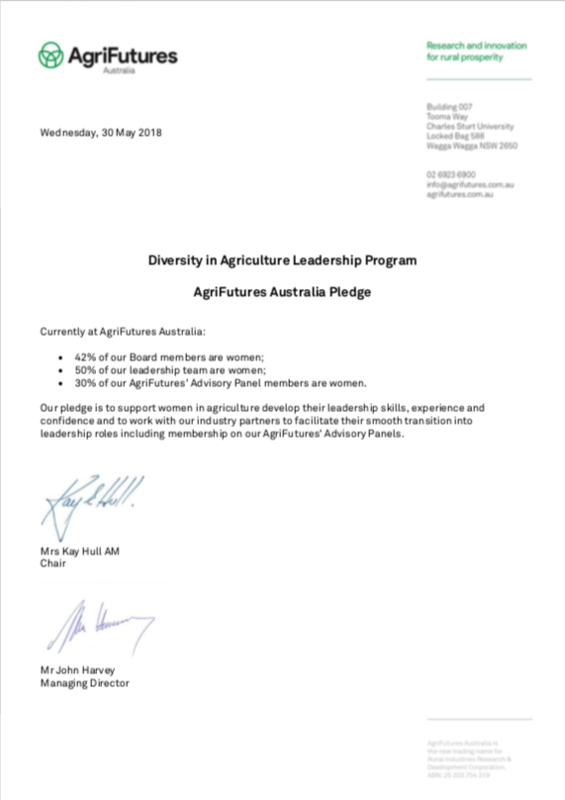 The pledges are a part of the Diversity in Agriculture Leadership Program, led by National Farmers’ Federation President Fiona Simson. 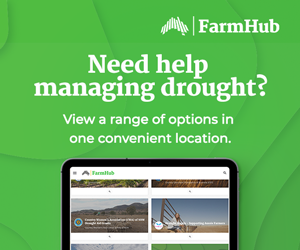 Ms Simson, the first female President of the NFF in its 39-year history, said today was a watershed moment for agriculture. 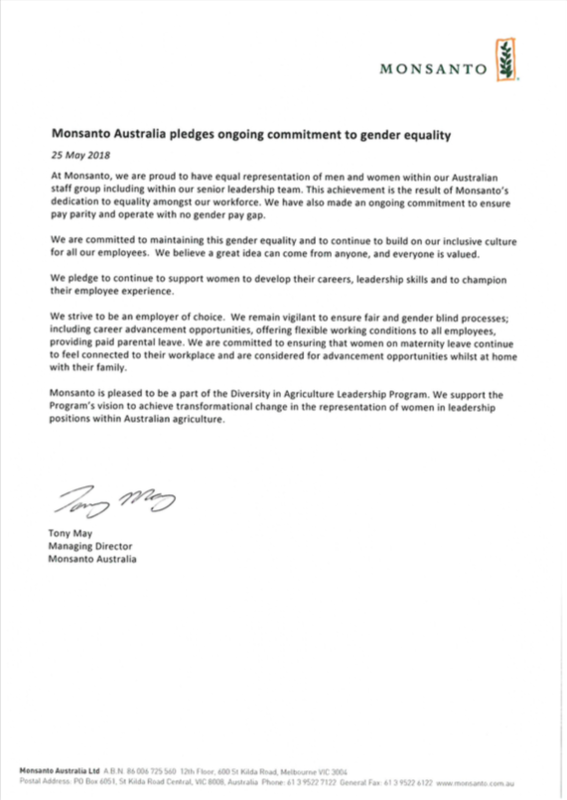 “It is an extremely powerful message delivered by these leading bodies within our industry. 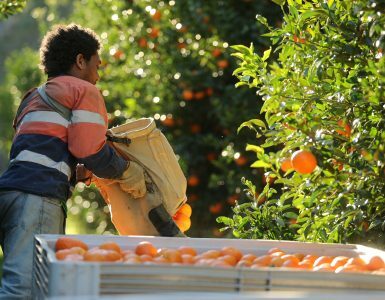 “Government, agribusiness and farm representation bodies have made it clear: no longer are positions of influence and leadership in agriculture only the domain of men. 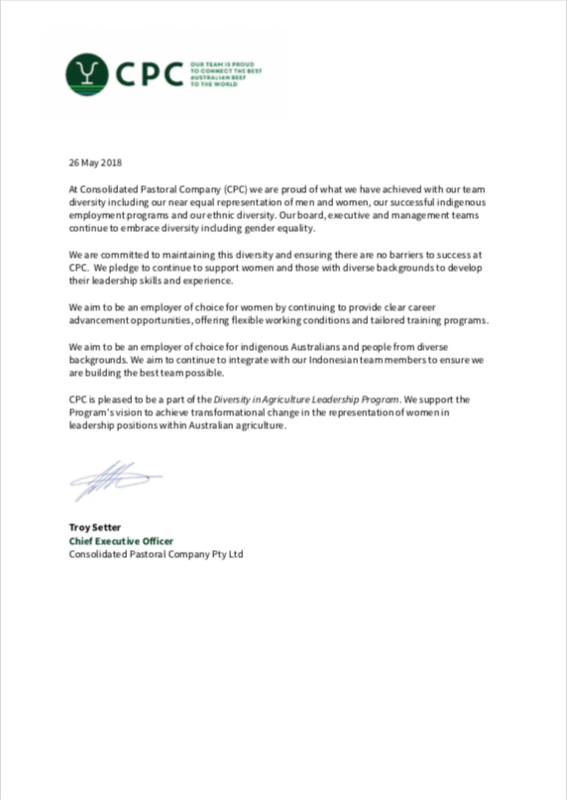 The practical steps the 11 organisations have committed to take, range from the setting of gender targets; the development of a ‘gender equality and inclusion’ policies; to providing more flexible working conditions for men and women. 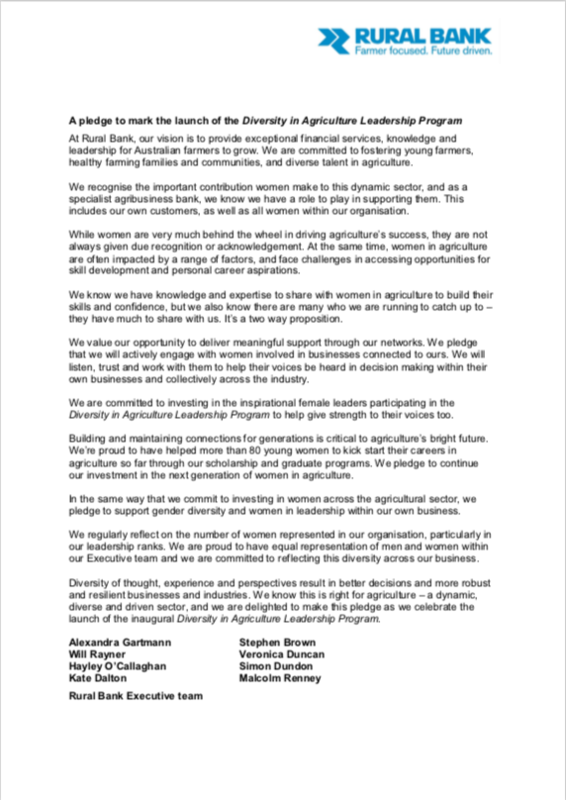 As part of their involvement in the Diversity in Agriculture Leadership Program, Partners have committed to continually measure their progress towards increased gender diversity. 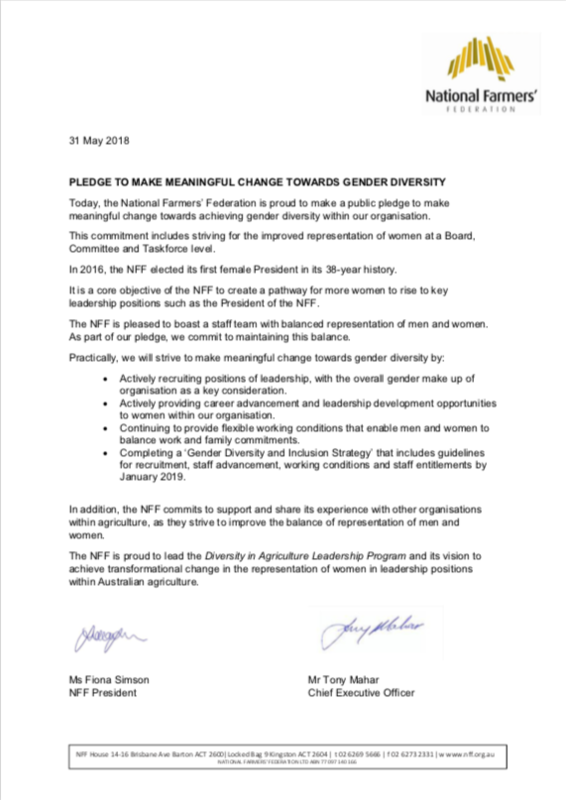 Ms Simson said the NFF was moved to establish the Program, in recognition of the stark inequality that exists in the representation of men and women within agriculture leadership. 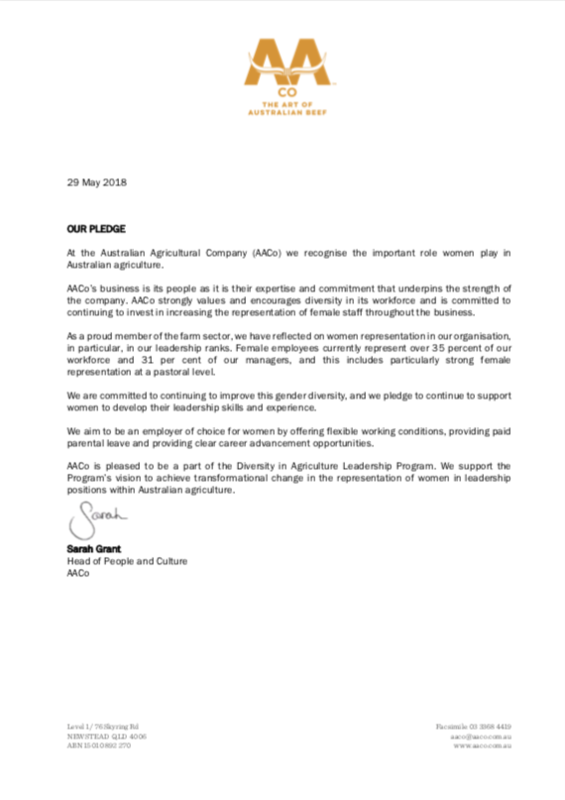 “Women have been the backbone of our farming enterprises since agriculture started in this country. 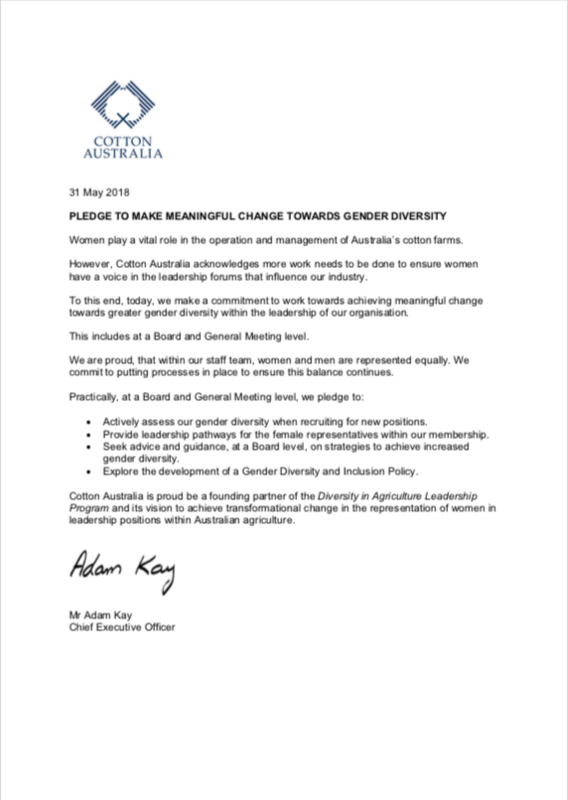 Only 2.3% of chief executive officers of Australian agribusinesses were female, compared with an average of 17% across other industries. 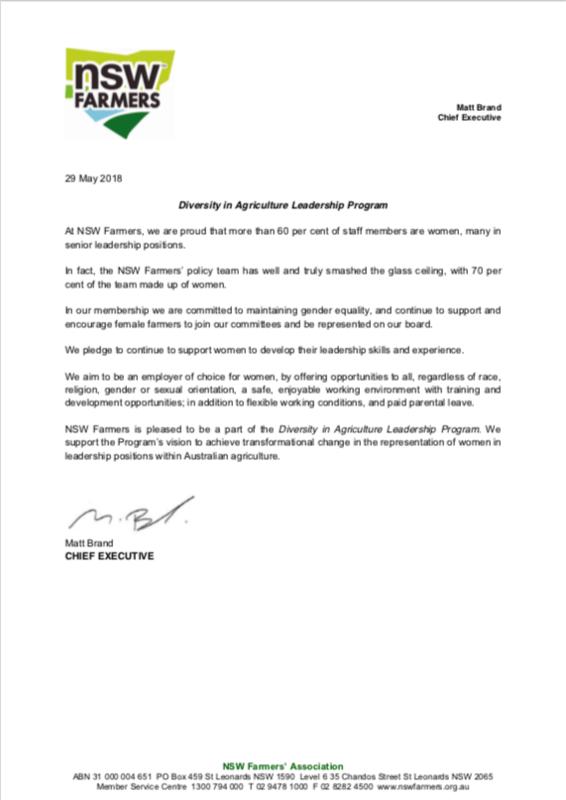 An important part of the Diversity of Agriculture Leadership Program is a one-on-one mentoring opportunity for eight aspiring female leaders. 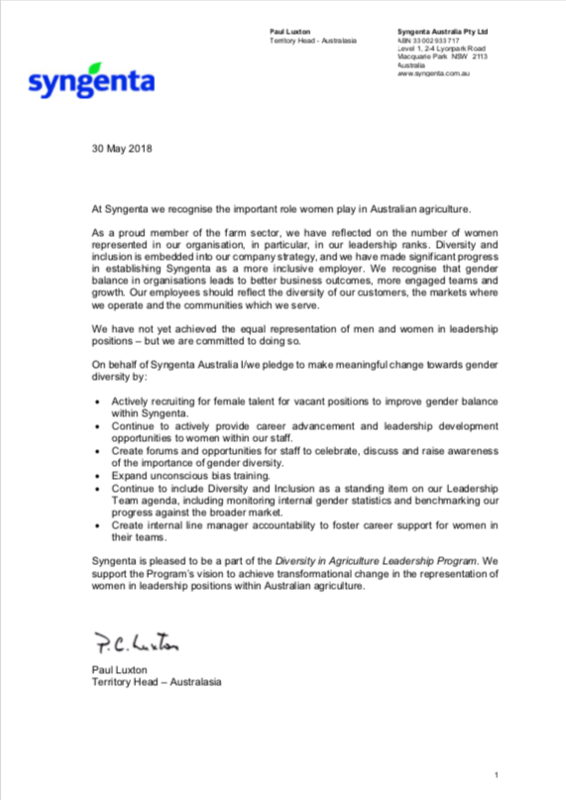 More than 120 women applied to be a part of the program and in Canberra today, the eight successful applicants will part in an introductory workshop, where they will meet with their mentors and discuss their leaderships goals. 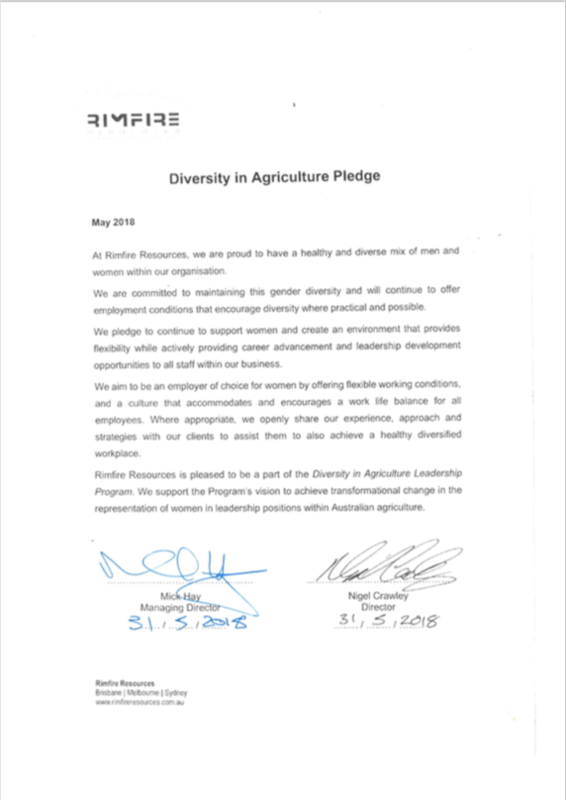 Minister for Agriculture and Water Resources, The Hon David Littleproud MP was a keynote speaker at a special luncheon at Parliament House Canberra, to celebrate the commitments made by partner organisations and the start of the Diversity in Agriculture Leadership Mentoring Program. 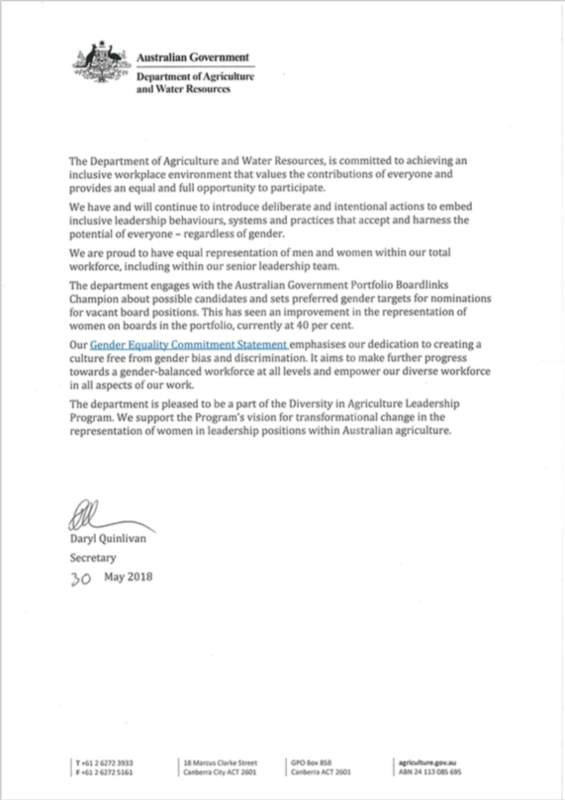 In his address to the crowd, Minister Littleproud said changes across the agriculture portfolio, at a Board level, had seen a four percentage point increase in female representation since last December, when he became Agriculture Minister. “I’ve personally always found if you put the right environment in place, you get good and balanced representation. 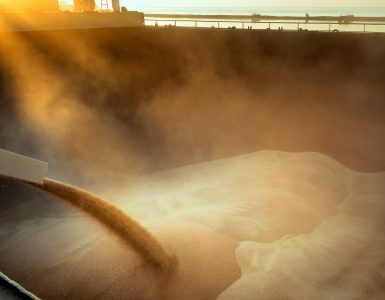 “It’s just silly to lock out more than 50 per cent of the nation’s intellect, whether you’re in the corporate world, politics or education. “I’ll be aiming to get to 50 per cent representation across the boards in my portfolio – that’s a sensible goal. 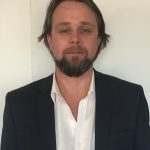 “Since December, more than half of the 30 portfolio board appointments I have made were women,” Minister Littleproud said. 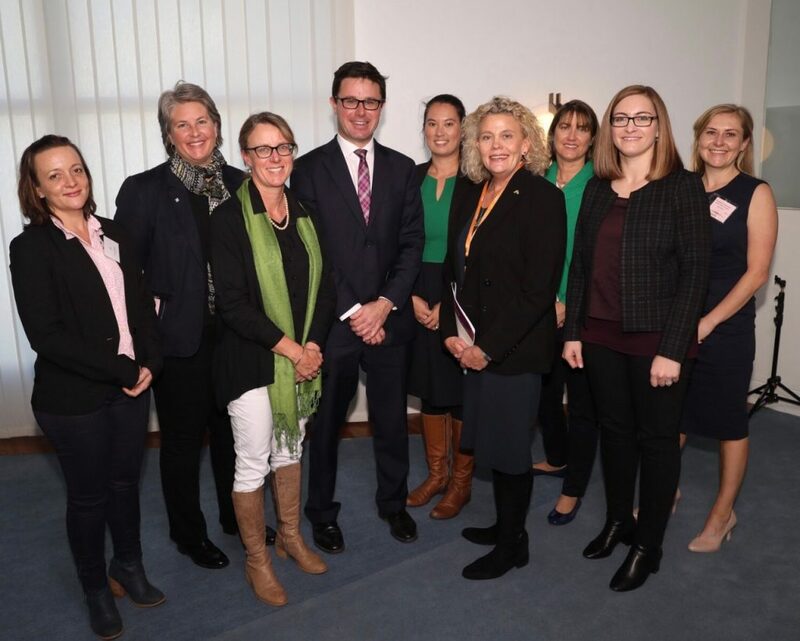 Minister for Agriculture and Water Resources, David Littleproud centre, with from left Skye Douglass, Mary Retallack, Sally Martin, Amy Cosby, NFF President Fiona Simson, Brigid Price, Deanna Lush and Lucinda Hawkins. Absent Penny Schulz. 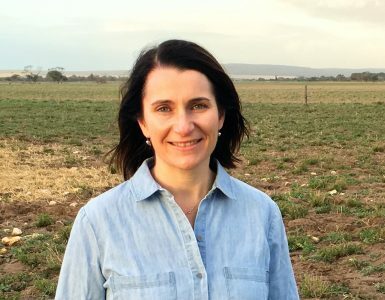 Former Northern Territory Cattleman’s Association CEO and trailblazer, Tracey Hayes inspired the crowd with her story encapsulating her upbringing on a remote South Australian station to her career in one of Australian agriculture’s top jobs.